FREE to download! Your next slick fix of interactive Xbox gaming goodness is here! 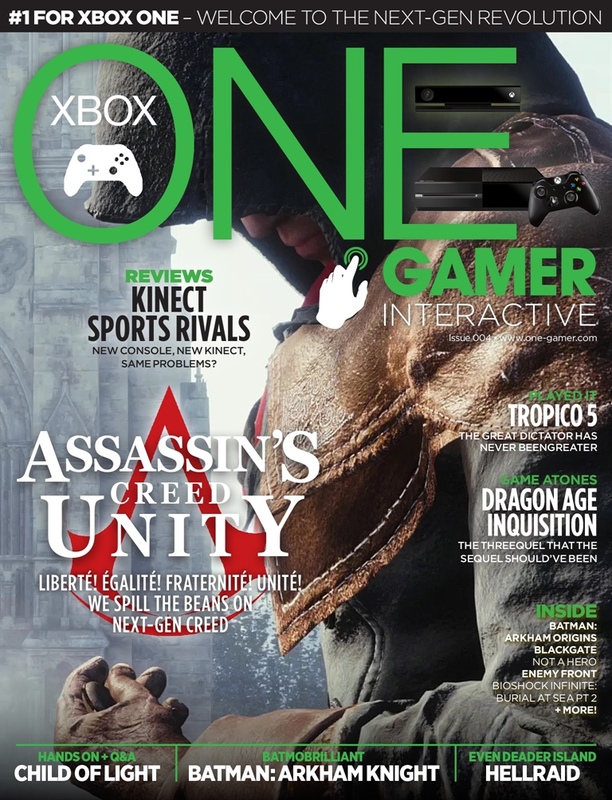 We peek beneath the hood of Assassin's Creed Unity, review Kinect Sports Rivals, get hands-on with Tropico 5, delve into Dragon Age: Inquisition and much, much more! 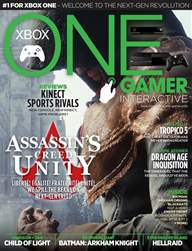 As always the issue is packed with fun features, the latest trailers, goofy videos, audio clips and more toys than you'll ever find in some stuffy gaming magazine. Embrace the future and download it today!